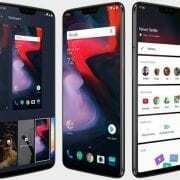 Wiko Lenny 4 Price, Specs, Features and Review. Wiko Lenny 4 is a stylish design entry-level smartphone that packs a classic metal design offering 5.0 inches full HD display with amazing colors and sharp cameras and to cap it all it comes at an affordable price. Key features of wiko Lenny 4. Where to buy Wiko Lenny 4. The Wiko Lenny 4 has an amazing body looks. starting from the 5.0 inches full HD display technology which brightens up the display giving users better multimedia experience. The integrated IPS display will ensure you enjoy reading on your mobile phone or watching movies even when you are outdoors at any angle. One thing that makes most of this wiko phones appealing is the color variant. You can get the phone in most of the top quality colors. The wiko Lenny 4 just like it siblings has an 8MP shooter on the back with 4p lenses to brighten up the image and you can also record 4k video quality with it plus other features like Auto Portrait, Auto HDR and Auto Night etc. For selfies, the wiko Lenny 4 has a 5MP front-facing snapper with panorama, Face Beauty and HDR features. The internal storage is 16GB of RAM with support for microSD card up to 64GB. The wiko Lenny 4 has a Quad-Core processor with the ARM Cortex-A7 running at 1.3GHz. It has ARM Mali-400 MP2 with 2-Cores that receive the backing of 1GB RAM to give users a flexible performance under the operating system of Android 7.0 Nougat. Coming to the power, the wiko Lenny 4 houses a removable battery of 2500mAh Li-Ion that will last up to 23 hours of talk time when in 2G standby mode. 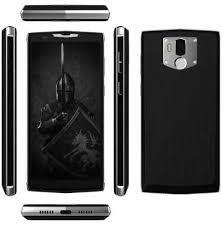 Price of wiko Lenny 4. The wiko Lenny 4 will sell at a price of €91. In Nigeria, the wiko Lenny 4 will sell at a price starting from 25,000 Naira to 40,000 Naira depending on your location in the country. GPU: ARM Mali-400 MP2, 2-Cores. Bluetooth: Yes, Bluetooth v4.0 with A2DP. USB port: Yes. micro USB. Music Player: WAV, AAC+, OGG, FLAC, MIDI, WMA, MP3, AMR, AAC, eAAC+. Video player: 3GP, M4V, H.264, MKV, DivX, AVI, xVID, WMV, FLV, MP4, H.265. Browsing Time: up to 6 hours. 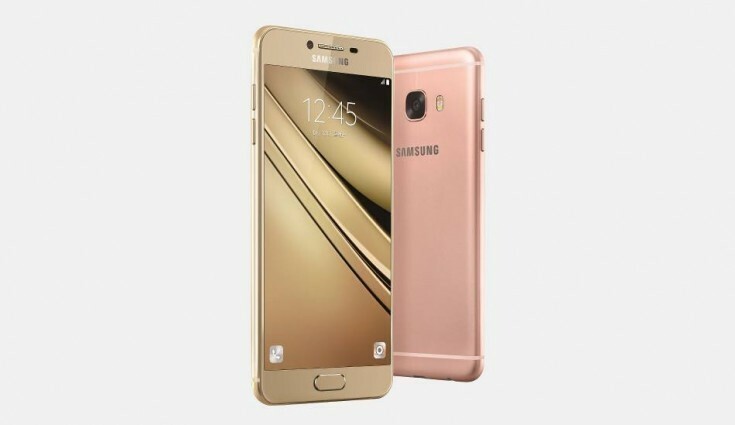 Samsung Galaxy C7 (2017) Specs and Price. Doogee BL9000 Price, Specs, Features and Review. 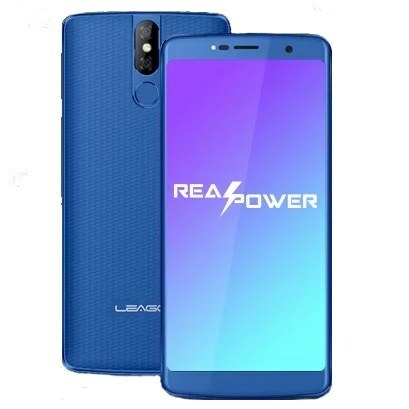 Leagoo Power 5 Price, Specs, Features and Review.